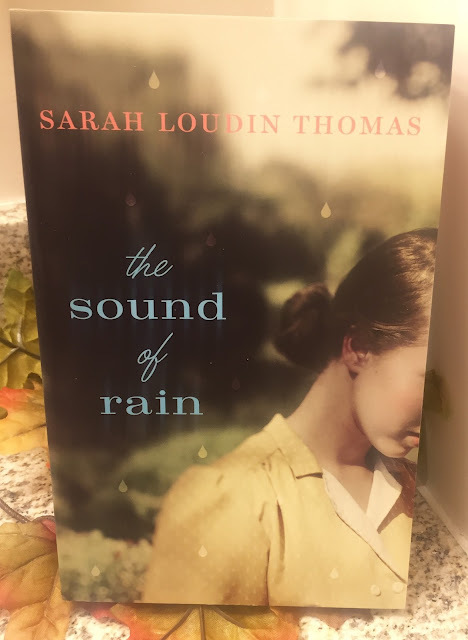 My Thoughts: I received The Sound of Rain from the publisher in exchange for reviewing it, but of course all opinions are my own. Judd Markley and Larkin Hayward lead such different lives that you can't really see them together at the beginning. I love how the story evolves around them. This is one of those books you'll want to read, especially as a relaxing evening or weekend piece.